Comfortable, warm and soft, alpaca fibre lends luxuriousness to this wardrobe staple. Work this pattern in 3 sizes including older child/teen (52cm), average woman (54cm) and average man (56cm). This pattern is yours free this month when you make any purchase from our store. 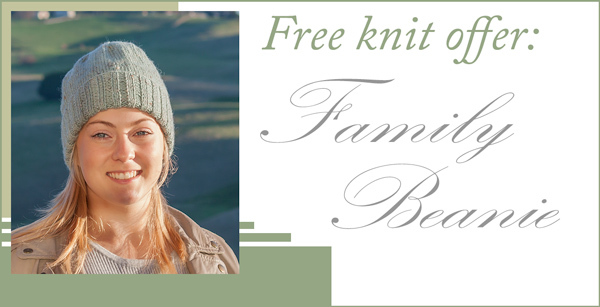 If you'd like to buy the yarn for this beanie, you'll need Heirloom Alpaca 8ply yarn: 2 balls for all sizes. This versatile pattern can also be worked in 8ply wool. For a limited time, receive this pattern leaflet KYBM1803 free when you make any purchase! (RRP $3).